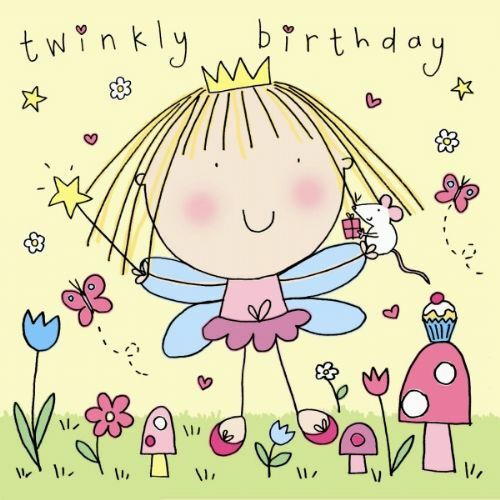 This is one of our general happy birthday cards from the Crystal range. A really pretty and cute card that will go down well with children. This card is hand finished with three swarovski crystals making it a really glitzy card.